Sweetest LADY #A2033206 is just a year old yet this poor girl has only known pain and suffering during her young life. She arrived at the shelter as a stray in horrible condition, most likely as a result of being on the streets for a long time 😭 Please share this sweet girl and help her find the loving home that she deserves. The only hope she has is us. 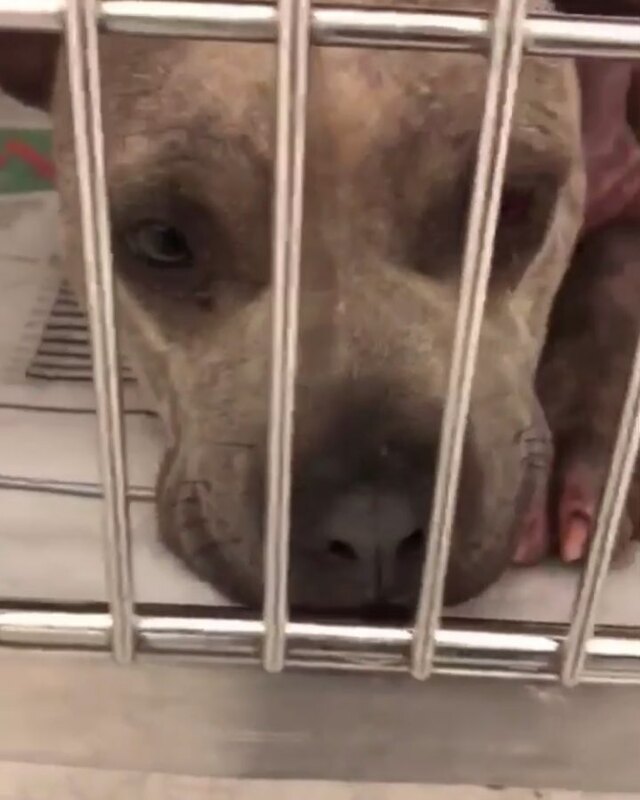 Contact: Miami-Dade Animal Services, 3599 NW 79th Avenue, Doral, Florida 33166 ☎️305-884-1101 or 📧 Pets@miamidade.gov with A#, to check: availability/status/request medical records.